Since 1994, the Office of the High Commissioner for Human Rights (OHCHR) has taken a lead role in promoting human rights around the globe. This article examines the work of the OHCHR on the right to health. 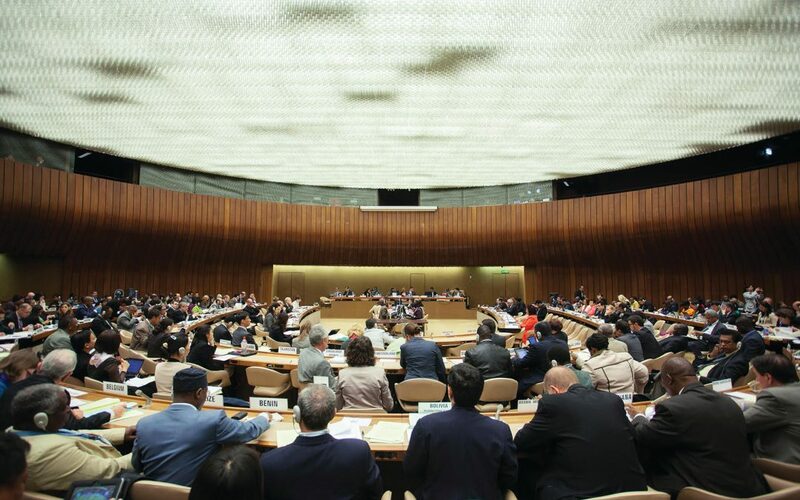 Based on the annual reports of the High Commissioners for Human Rights on the activities of the OHCHR and the archival records of OHCHR initiatives related to health, the article first outlines the evolution of the right to health at the OHCHR. Then, drawing on interviews with OHCHR staff and external experts on the right to health, the article adds to this portrait by identifying key factors that have facilitated and inhibited the evolution of the right to health at the OHCHR.